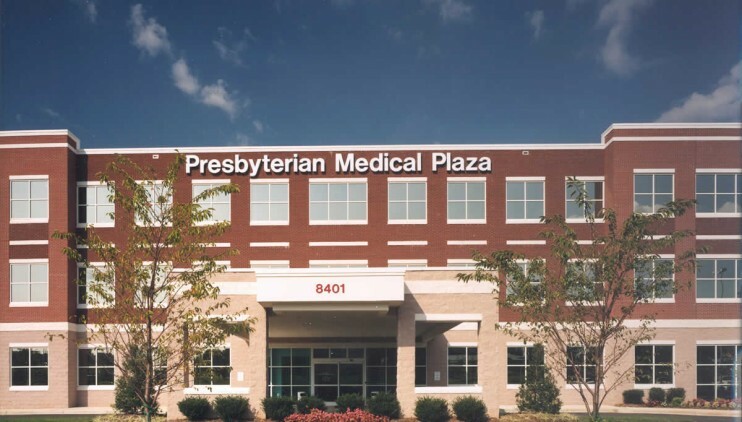 The Presbyterian Medical Plaza at University Medical Office Building is a three-story building completed at the University Research Park in North Charlotte. 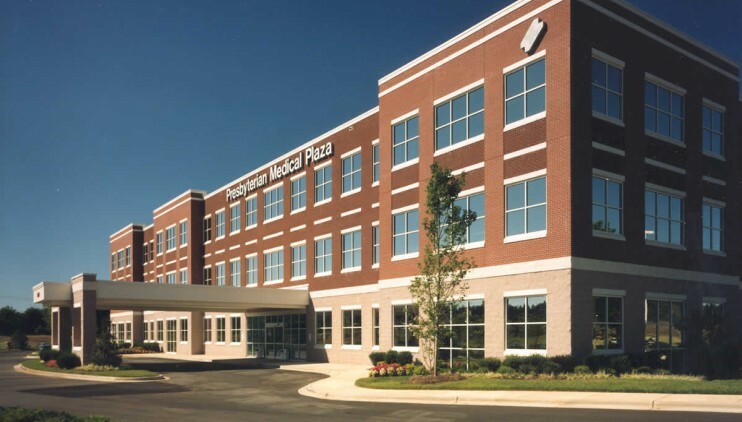 McCulloch England Associates Architects was hired by the developer, Cousins/Richmond of Atlanta to design the building along with Presbyterian Healthcare Systems (Novant Health). 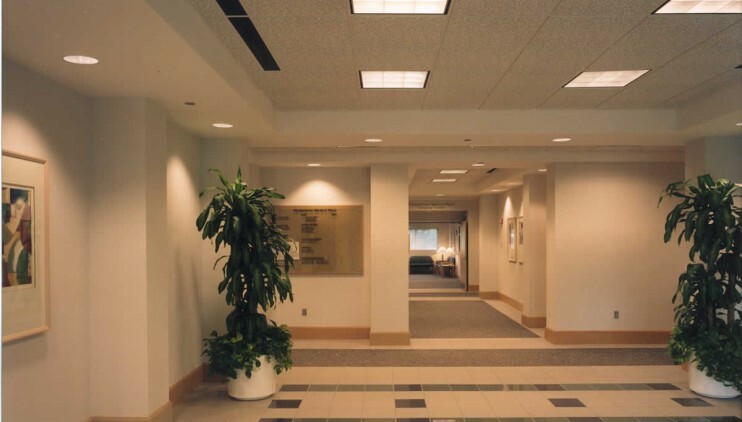 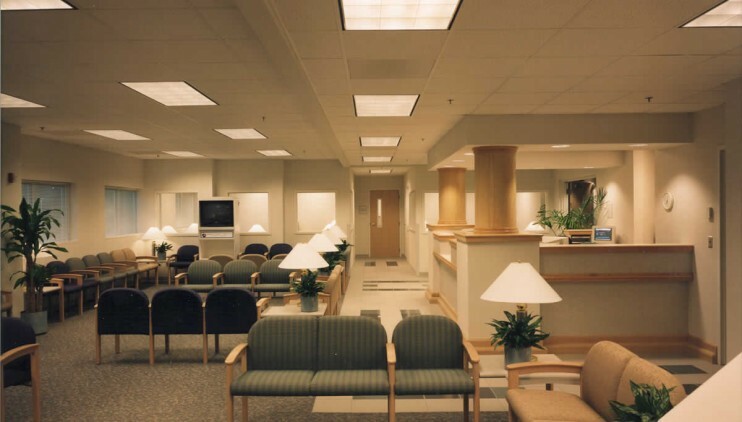 McCulloch England Associates Architects was also hired by Presbyterian Healthcare Systems and Nalle Clinic to design the majority of the tenant spaces. 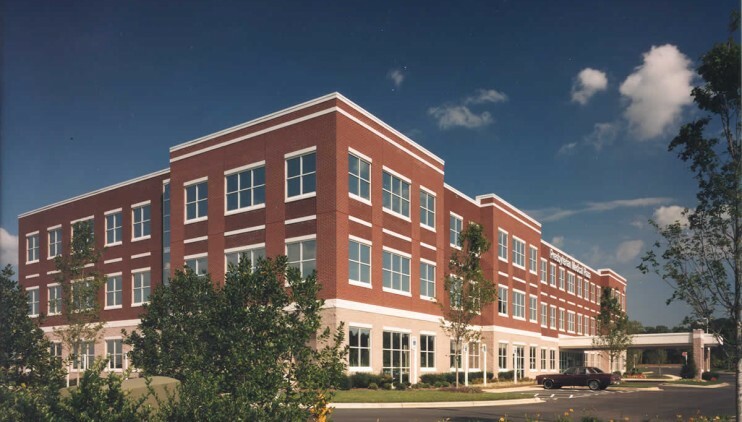 The Master Plan for the building and site includes a future 50,000 square foot addition of three floors.